Hiya guys! 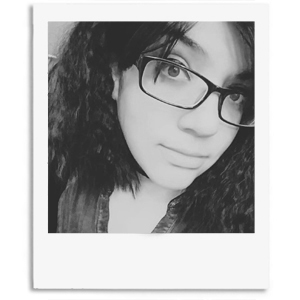 I feel like it's been forever since I have sat down to blog without a migraine. The past few weeks have been a health nightmare beyond just the migraines. My husband suggested perhaps a hiatus while I take time to recover. The simple answer is, that's never going to happen. I'm not giving up on what I love to do and I refuse to feel sorry for myself. Instead I am focusing even more than ever on blogging and doing nail art. Especially this week because it's so important to me to take part of the Digit-al Dozen. For the month of April our theme will be 'gradients' and let me just say... I was born for this theme. Gradients and stamping go together like peanut-butter and jelly. I love doing both, but putting them together is like second nature to me. The festival collection from Bundle Monster is probably one of my favorite stamping sets of all time. It is so beautiful! Be prepared for it guys because I will probably be bombarding you with manis using this set. This manicure was inspired by BlackQueenNailsDesign on Instagram. Ever since I reviewed these shades for Poetry Cowgirl, I knew I wanted to use them in a Coachella/bohemian manicure. I'm actually really proud of the way these turned out because it's really an easy mani to recreate. The bulk of the work is just getting the gradient to be opaque. 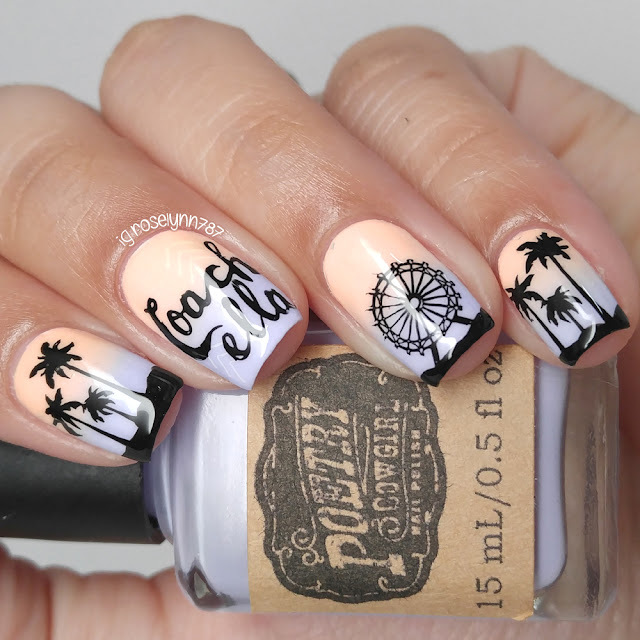 Everything else really is just stamping placement and if you have a clear stamper then you know what a breeze it is. If you don't have one, then tab out and go buy one! It will change your stamping LIFE, that's how seriously amazing this invention has been. The one I am currently using I purchased for under two dollars on Amazon! So don't be suckered into some of the expensive fancy ones out there (like I originally was) the inexpensive ones can work just as well. I apologize if I sound a bit sluggish in the video, but besides being ill it was also 3 a.m. and I was afraid of being too loud. Another thought occurred to me after the fact, but normally I only record the process for one nail. Would you guys want to see more than that? Let me know what you want to see in my videos! Now don't forget to check out the other talented ladies from the Digit-al Dozen and their nail art during Gradient week. Catch you guys tomorrow with another marvelous mani! Wow! I am so impressed by your skill! I just don't have the patience to try and do anything this fancy. But I do like that you insist that it's just mostly stamp work. If I try it out I will tag you on instagram! Good luck with the migraines, those are tough. Take care of yourself! Oh my goodness,these are absolute perfection!!! Throw some of those gradient and stamping skills over here! Please, please, please take care of yourself, and try to feel at least a bit better soon!! This came out amazing! I love the gradient! Your gradient & stamping is flawless! I love how beautifully soft the gradient is, and I am totally lusting after those plates! Wow! This is absolutely a stunning gradient. I love those colors together and the stamping is awesome. Beautiful mani! It makes me want to go do a gradient stamped mani! 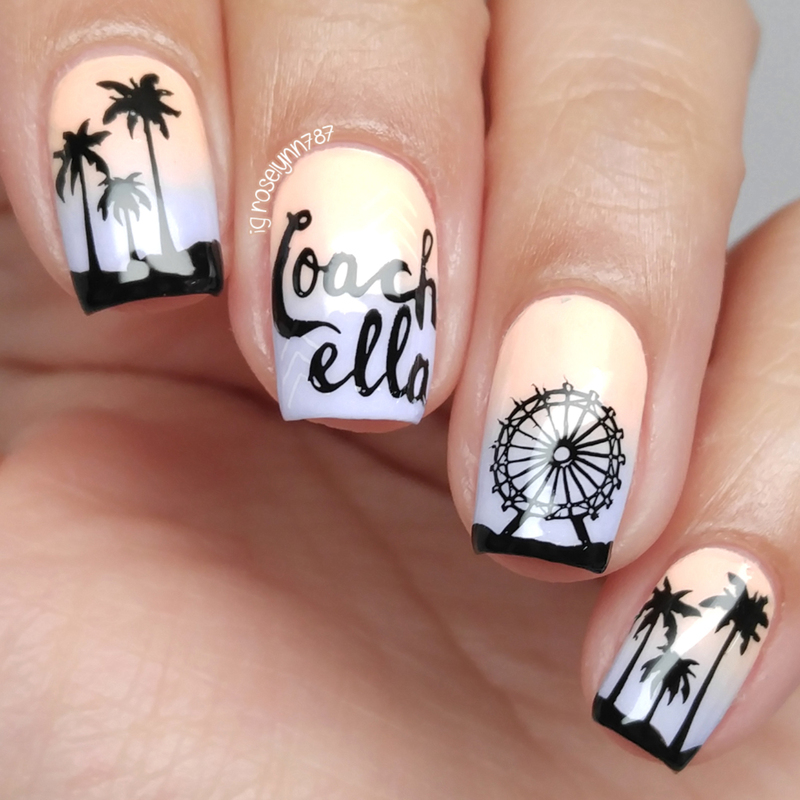 I LOVE your coachella nails. The colors really capture that feel for some reason! I never would have thought of it myself but seeing it on you just makes sense. These are so cute! I love the colors!